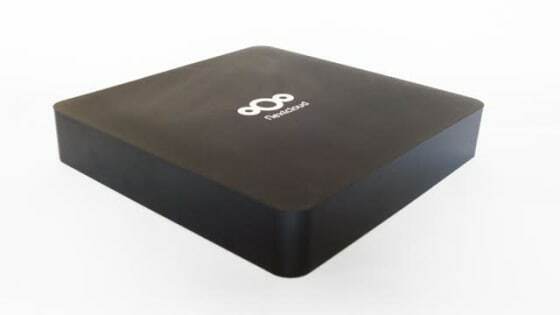 The story of the Nextcloud box – a feature in our upcoming webinar – learn more here. But bringing a private cloud to home users is not easy. Nextcloud is great software, something you can easily install on your private server and…that is where things get complicated. Most people don’t run their own server and even if they were interested would not have the skills to do so securely. Since the early days of the project, contributors have been discussing how to deal with this conundrum: What can we do to make running your own, private cloud easy enough for non-technical users? This would require a real out-of-the-box solution! Almost a year ago, an opportunity arose. Frank met some folks from WDLabs, the business growth incubator of storage solutions company Western Digital Corporation. A conversation kicked off about a collaboration! WDLabs provides innovative storage solutions for DIY devices like the Raspberry Pi series, devices which are very flexible and low-cost. It became clear we could help each other: a device with Nextcloud! Some prototypes were distributed in the community, based on the standard hardware from WDLabs, while our designer started discussing a more fitting design. On the software side, we decided that a platform had to be chosen in a bottom-up way. Nextcloud requires a server OS, after all. After contributions from various community members, we settled on Ubuntu, with the goal of using Snaps to distribute Nextcloud on top of that. We partnered with Canonical to make this happen, and the three companies worked over the last months to put together a new box design (code named “the Jan box”, named after our designer) and a solid OS (a modified Ubuntu Server LTS 16.04) for the snaps to run on. To learn more about our final push to market, what the box offers and where this is going, join the webinar where founder Frank Karlitschek will talk. Written by Jos Poortvliet from Nexcloud.